When it comes to how I feel about buying and storing vegetables, I tend to identify with Jim Gaffigan spiritually. Sometimes to save time I throw out my avocados out at the grocery store. In what is adulthood’s truest test, humans are expected to buy roughly 136 pounds of vegetables a week to presumably eat said food over the course of seven days, only to realize that cookies exist. When Saturday rolls around and it’s time to venture out to the grocery store, we must first purge our fridges of those fallen, leafy, rotten heroes that we once again neglected in favor of frozen pizzas and overall happiness. Fortunately, the internet is a thing, and on it, you can find plenty of tips and tricks that’ll help you keep your produce fresh for as long as possible. They won’t make you actually ingest it, but you have to start somewhere. 1. Know which foods hate the fridge. Tomatoes, bell peppers, and cucumbers are not fans of the refrigerator. They’ll actually get their slime on faster if you don’t store them at room temperature. 2. 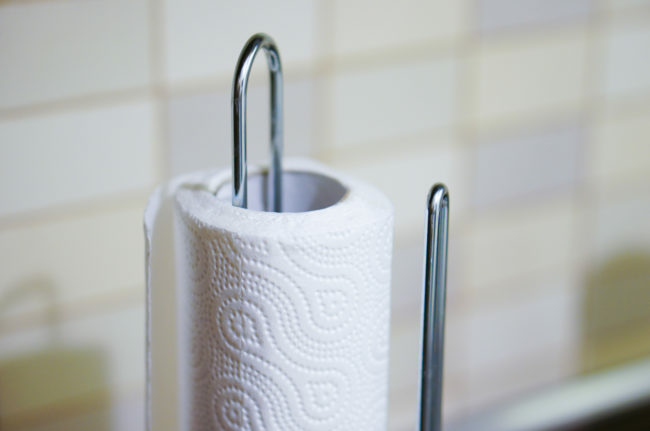 Throw a paper towel into storage containers. Moisture is your enemy, friends. Add a sheet of paper towel into containers holding things like berries to wick moisture away. 3. 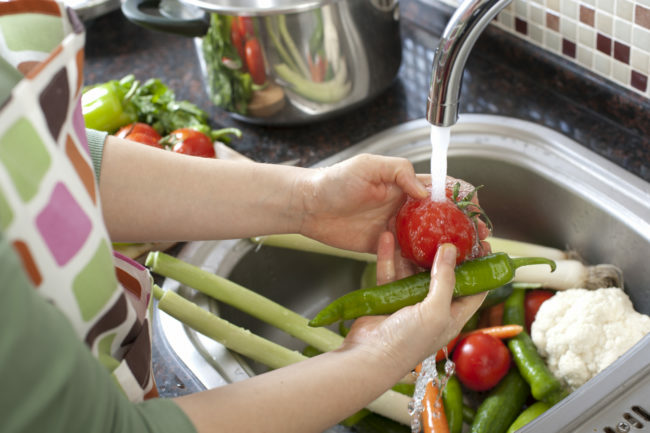 Don’t wash fruits and veggies until you’re about to use them. All those chefs over on the Food Network will tell you that to save time, you should wash your produce before storing it so you can just grab it and go when it’s time to cook. In theory, that’s awesome. 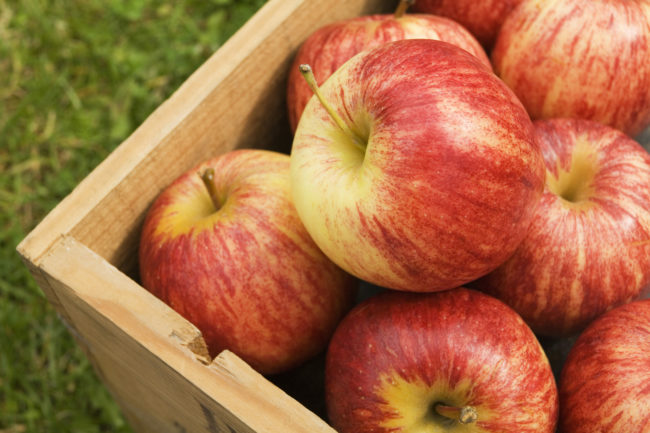 However, stripping fruits and vegetables of natural oils and waxes can cause them to rot faster in storage. 4. Keep peeled vegetables in jars. 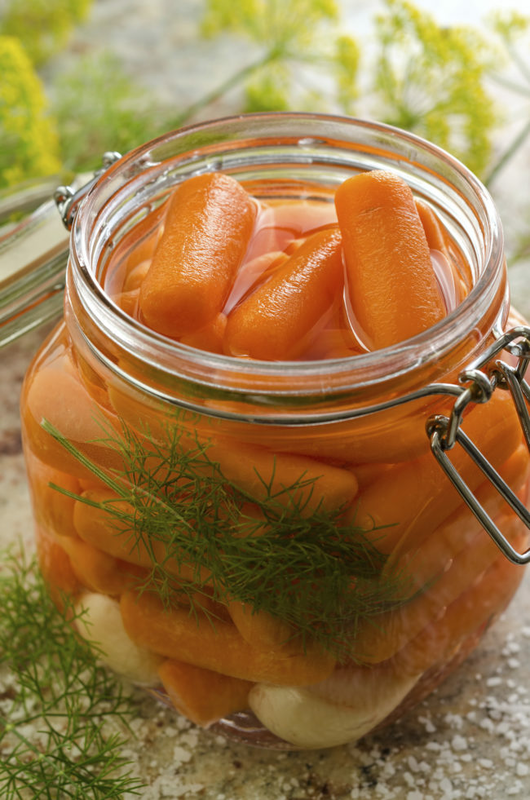 If you love baby carrots and stalks of celery that are cut into dip-friendly portions, store them in glass jars filled with water to up the longevity factor. 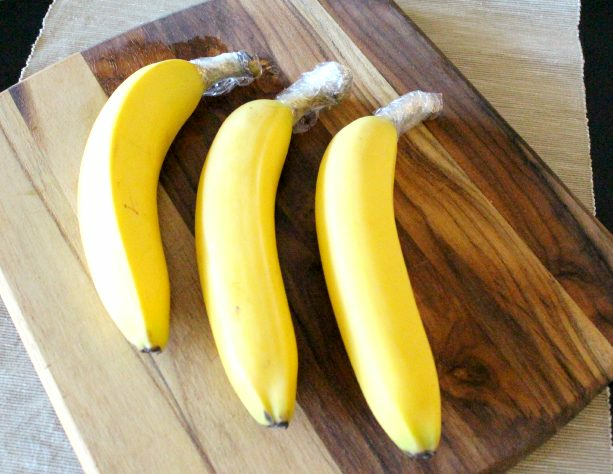 The gases that cause bananas to ripen quickly need to escape through the stem to work, so wrapping them in plastic wrap will slow things down. 6. Colder isn’t always better. Become one with your fridge’s produce drawers. Those little drawers at the bottom of your refrigerator aren’t just there for show. 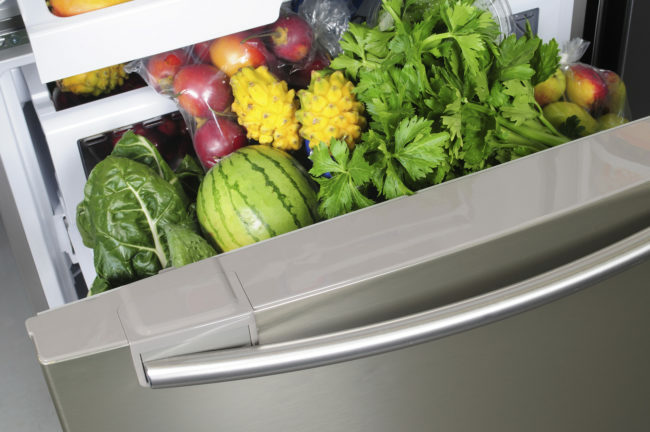 Storing produce on the shelves exposes them to temperatures that are just too cold and will have you chucking food in the garbage sooner. 7. Don’t let ethylene play you. Some fruits don’t play well with others. 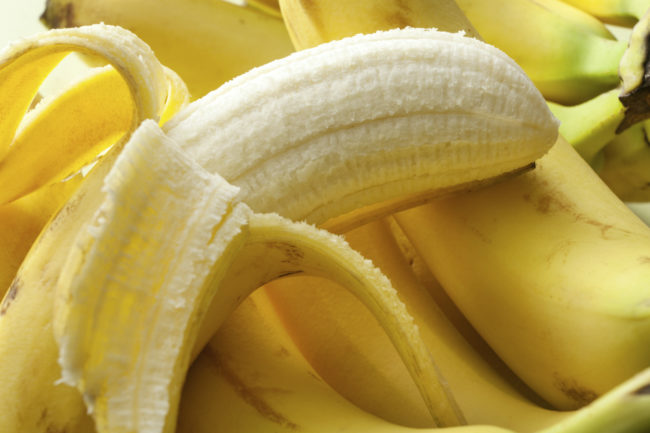 Because bananas, plums, pears, apricots, and mangoes give off ethylene as they ripen, they can’t be stored with other fruits that are sensitive to it. Keep apples, watermelons, and veggies like eggplants, carrots, and broccoli away from those in the former camp. 8. Potatoes and onions don’t get along. If you keep onions next to potatoes, the potatoes will be all, “Onions, I don’t like you,” and the onions will retaliate by growing nasty sprouts, making them inedible. Eat your onions, people. 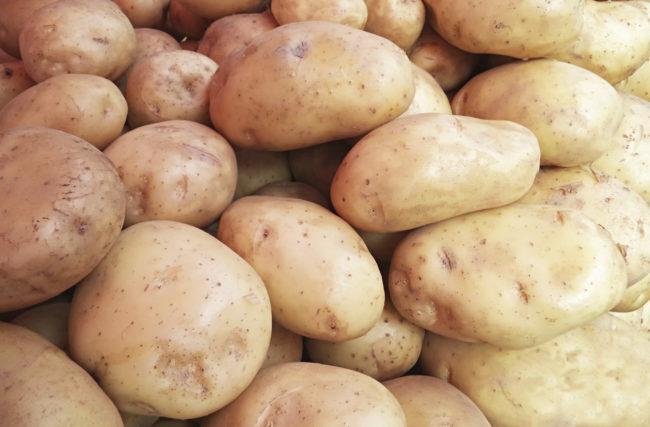 Don’t let potatoes take them away. 9. Like me and bats, onions and garlic love the dark. Sunshine is overrated. 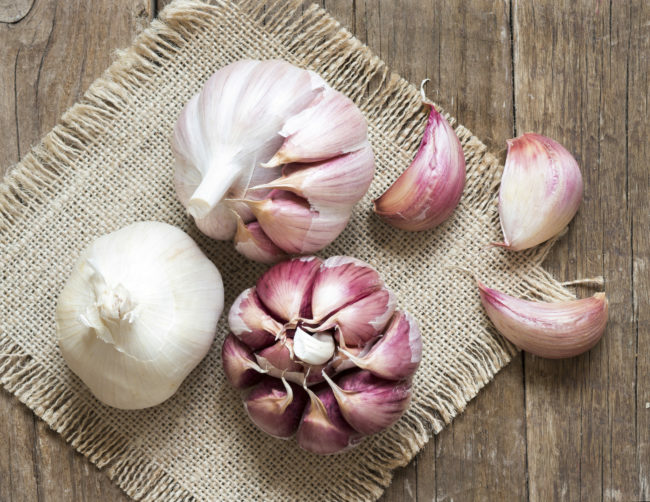 If you can’t stuff onions and garlic into a deep, dark drawer all by themselves, get some paper bags, poke a few holes in them, and store these pantry staples wherever you want. 10. Apples are stand-up guys. Having trouble keeping potatoes longer than a few days? (Then you clearly aren’t me. They do not sit idle for long in my world.) Put a few apples in the mix to help them stay fresh. 11. 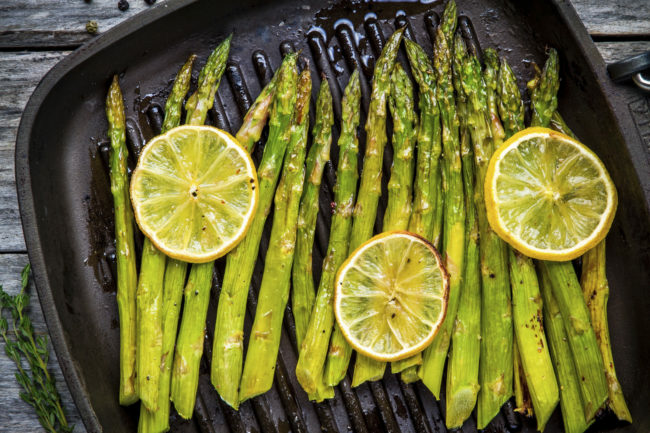 Store asparagus like flowers. You store bouquets in water, so do the same thing with asparagus to ensure that they hang around longer. 12. 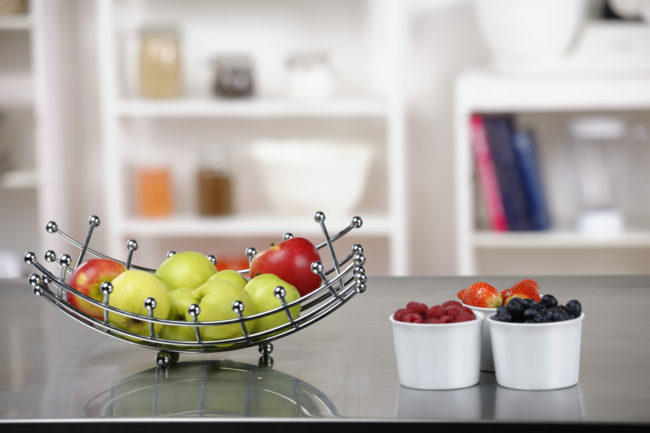 Make sure your fruits and veggies have a little airflow. Your tightly-woven fruit basket is cute. 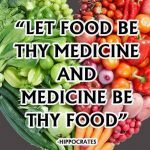 It is not, however, good for your produce. 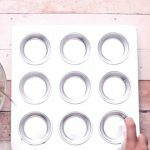 Opt for baskets and crates that allow for airflow to keep things fresh. 13. Wrap celery in tinfoil. 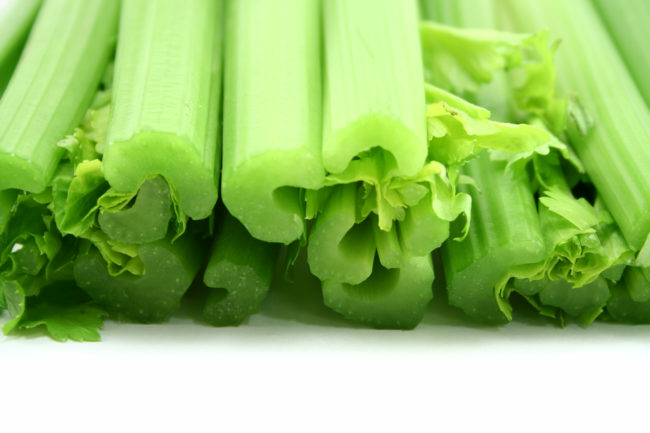 Celery stalks usually come wrapped in plastic, but if you want them to maintain what little flavor they have, ditch the plastic and opt for tinfoil before putting them in the fridge. 14. 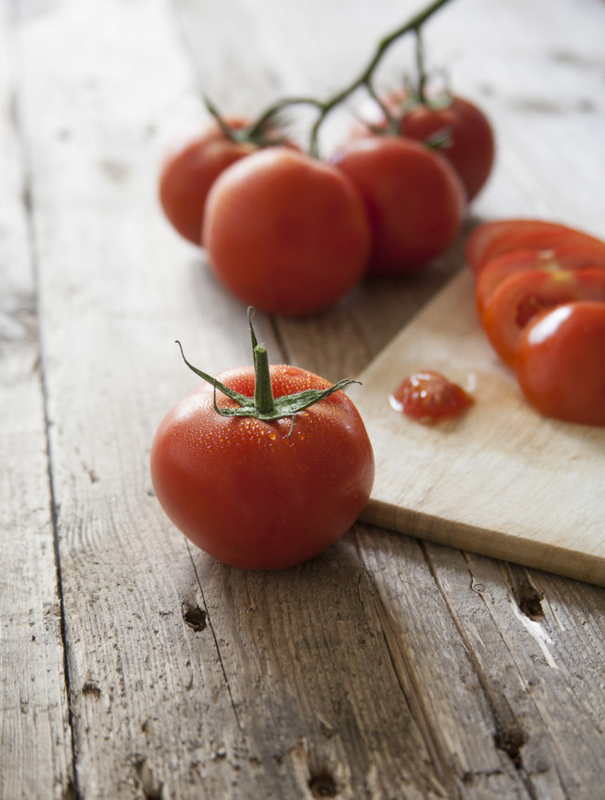 Store tomatoes with the stalk up. 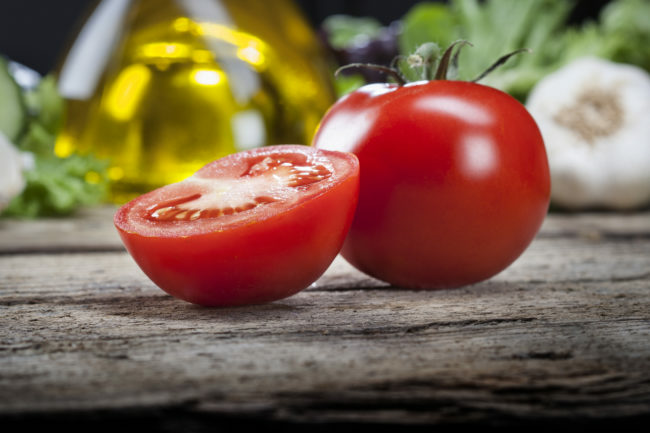 A tomato rots fastest where the stalk was once attached to it, so store that part facing up. 15. Keep the pit in if you’re storing halved avocados. Ah, we have returned to the almighty avocado. I love them. I love everything they stand for. I cannot store them, but this should help. 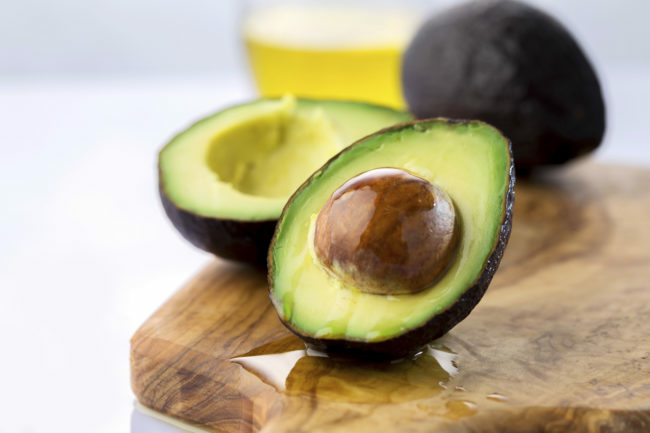 If you only eat half of an avocado, eat the side without the pit and pop the side with it in a storage bag before letting it chill in the fridge. I will send this message along to Mr. Gaffigan. Well, the moment of truth will come next week when I either beam with pride at my produce consumption or cry into the garbage can.